When a couple, or one of them, seeks marriage restoration, it is an encouraging sign that the marriage could still be revived. 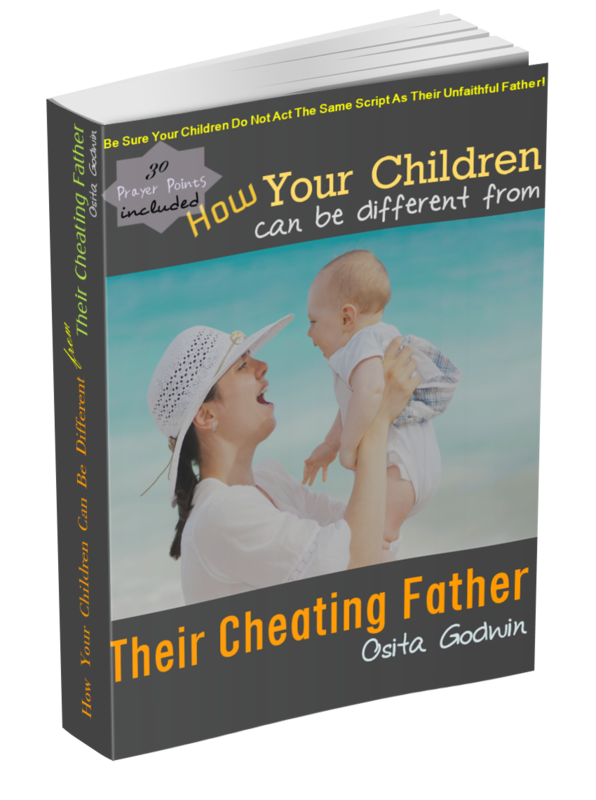 This exercise does not refer only to divorced, separated or about-to couples only. Every challenged couple, particularly where healthy communication is rare, needs help. The need to save a marriage shows that there have been a deep running misunderstanding or differences that put the couple against each other. Most likely, that issue may not be a one-off thing but a reoccurring matter over a long time. So for a marriage restoration to be successful, the root of the problem issue should be identified and eliminated, and a compromise be introduced. This could be done by the couple themselves (this may be hard) or through the intervention of a counselor. 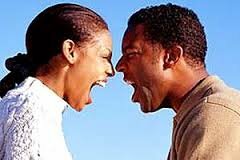 Before we examine the issues involved in restoring a marriage, let us see the main problem areas that become grounds for conflict. All these could be resolved through the same process because they have their roots in communication difficulties that have lingered for so long. It is important to note that if none of the couples is interested in their union, marriage restoration may be difficult, but not impossible. The right communication could resolve most of the problem, if it is not too late. However, the major ingredient for resolving a troubled marriage is the desire of the couple (even one of them) to save their marriage. Without this desire, it is impossible to save their marriage. Marriage is not just physical but much more spiritual. The Bible said ‘God has joined together’ the husband and wife in marriage (Matthew 19:6). So, this means that marriage restoration should start in the spiritual… with prayers. 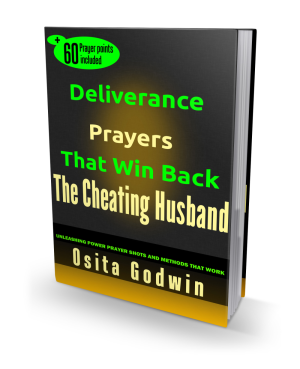 The prayers should be for the spirit of the husband and wife to be willing and determined to revive their marriage. Working of the Marriage Restoration Counseling. It may also be necessary to seek the help of a compassionate but knowledgeable counselor to give advice and suggestions on the way forward. From experience, I usually work on the parties individually before I bring them together, if need be. This means that it is not in all cases that both couples would be counseled together. In many of my cases, individual counseling usually result in the needed compromise and set the couple up for meaningful marriage restoration. However, I know of some marriage counselors who do their own thing the other way. Whatever results in saving a marriage is a successful method. It does happen, and one spouse may be unwilling to save their marriage or even entertain the suggestion of it. Even with that attitude, if handled right, there will be a change of heart and the will to give the marriage another chance. But it still depends on who the aggrieved party is. In matters of infidelity or cheating, if the cheated is willing to forgive and save the marriage, it is easier even if the cheater seems uninterested. Counseling scares a lot of people because it is largely misunderstood; one party may feel guilty and defeated, even before the meeting. Also, some people are afraid that unexpected issues may pop up and they may end up exposed and bitter. But that is not the aim of counseling and should never happen in a controlled counseling session of the couple. After the counseling, suggestions and decisions, the couple must determine to work on themselves and their marriage. It is advisable for couples to put old wounds behind, forgive one another and forge ahead for sustained marriage restoration. If new offenses, similar to the ones of the past, happen, it must not be linked to past incidences. New offenses would just be treated in line with the new agreement. This understanding is usually to communicate grievances freely, forgive robustly and love lavishly.